Seven Stories Press, 9781583226391, 168pp. Named a Literary Laureate of San Francisco in 2004, PETER PLATE taught himself to write fiction during eight years spent squatting in abandoned buildings. 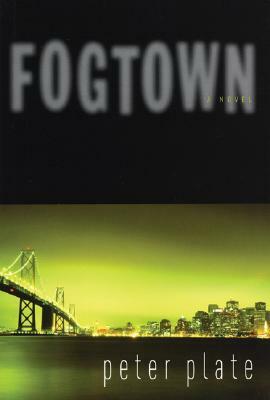 He is the author of many novels, beginning with Black Wheel of Anger (1990) and continuing through his seven neo-noir "psychic histories" of San Francisco, where he still lives and writes today.